Take part in our new dealership survey! We want to know more about you. Answer the questions below. Want to appeal to young drivers? Don’t target them online. Research has shown that new drivers, aged between 18 and 24 prefer to consult a dealership rather than shopping online for a new car. Experian’s research highlighted that only one third of younger drivers suggested internet surfing for information on a car. They also stated that they would rather talk to a family member, friend or dealership sales person to get the best advice. From the 1000 UK drivers that were surveyed a massive 74% made their car purchase through a dealership with 1 in 20 buying their car from a car supermarket. The main reason people prefer to buy their car from a dealership was due to risk being eliminated as they could see and try the car first hand. 46% of these people also stated that being able to go back to the dealer if there was any problems with the car was also a major factor. The realisation that a dealership could miss a telephone call from a selection of the 74% that prefer to use dealerships, highlights the amount of business that could be lost. Dealerships must make sure that they are always available to answer the phone even before and after opening hours. 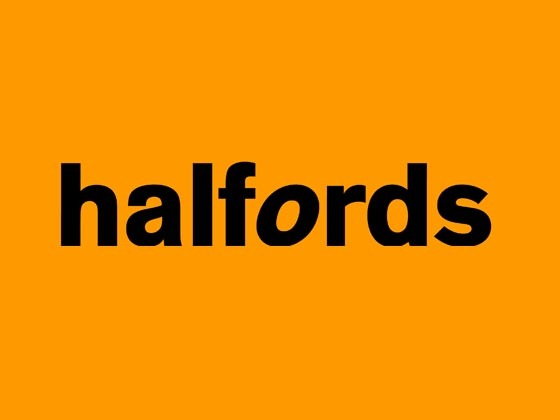 Halfords, the leading retailer of automotive and cycling products, have relaunched their brand extension, Car Parts Direct, as manager Paul Tomlinson states that is the right timing for Halfords. Offering more that 130,000 individual products, Halfords will target a UK market worth £2bn. Car Parts Direct offers customers the option to order any product in their local store, online or on the Halfords App and guarantees next day delivery. Further more, 66% of those that ordered in-store will receive their product within 90 mins of purchase. Tomlison had this to say about the relaunch. “With an aging UK car fleet stimulating demand for replacement parts, the timing is right for Halfords to reassert itself in the marketplace as part of our commitment to helping our customers with their life on the move.